Thursday night in the Kohl Center, the University of Wisconsin women’s basketball team suffered an away loss against the same Penn State team who began the Badgers’ losing streak — a 65–59 home loss Thursday extended it to six. But the Badgers (10-10, 1-7 Big Ten) hope these losses will serve as bookends as Nebraska comes to town Sunday. The Nittany Lions (10-9, 3-5) maintained control of the game throughout the first half before pushing their lead to double figures with an Amari Carter three-pointer in the third quarter. Carter netted a team-high 36 minutes with 12 points on 14 shots. A dynamic 9–0 Badger run centered around forward Abby Laszewski cut the lead to two, but the Nittany Lions immediately rallied before the third quarter horn sounded. Wisconsin Head Coach Jonathan Tsipis commented postgame on his team’s grit. 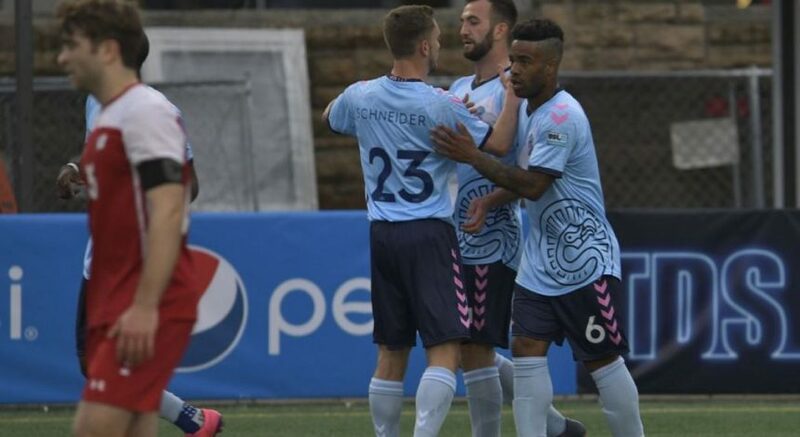 “[I’m] proud of how we fought, but we’ve got to be able to finish quarters,” Tsipis said. The pattern continued as the Badgers closed in on the Penn State lead until the unusually quiet guard Teniya Page sealed the deal for the Nittany Lions with pivotal, late-game free throws. 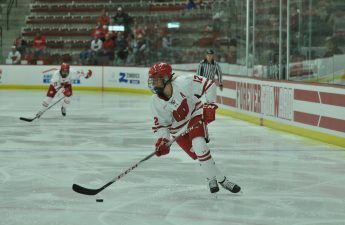 The Badgers held Page to a shooting clip of four for 11 but gifted her eight points on 11 tries at the charity stripe. This same charity stripe continues to plague the Badgers. Before Thursday’s contest, Wisconsin ranked last in the Big Ten in free throw percentage at 53 percent. While their percentage climbed after shooting 60 percent against the Nittany Lions, the Badgers left 12 points at the line. An improvement here could be what tips the scales and ends a brutal 2019 victory drought. As the Badgers look ahead to a Nebraska matchup Sunday, the scouting report is simple, yet challenging — exploit the three-point line and defend the three-point line. The Cornhuskers (9-10, 4-4) rank fourth in the Big Ten in three-point percentage but last in three-point percentage defense. No one player outpaces the rest, with multiple scorers averaging nearly identical points per game, but sharpshooter Taylor Kissinger leads the Big Ten in three-point percentage at a remarkable 47.2 percent. Nebraska had won two straight before dropping a close battle to Northwestern Thursday night — a contest where Northwestern buckled the Cornhuskers from beyond the arc. If the Badgers can clamp down on outside shooting, they could feasibly secure their first win of the new year. An above average shooting night against a porous Cornhuskers defense would also help the cause. Three-point struggles continue to plague the Badgers. During this six-game stretch, the Badgers have managed only 17 makes on 81 attempts. 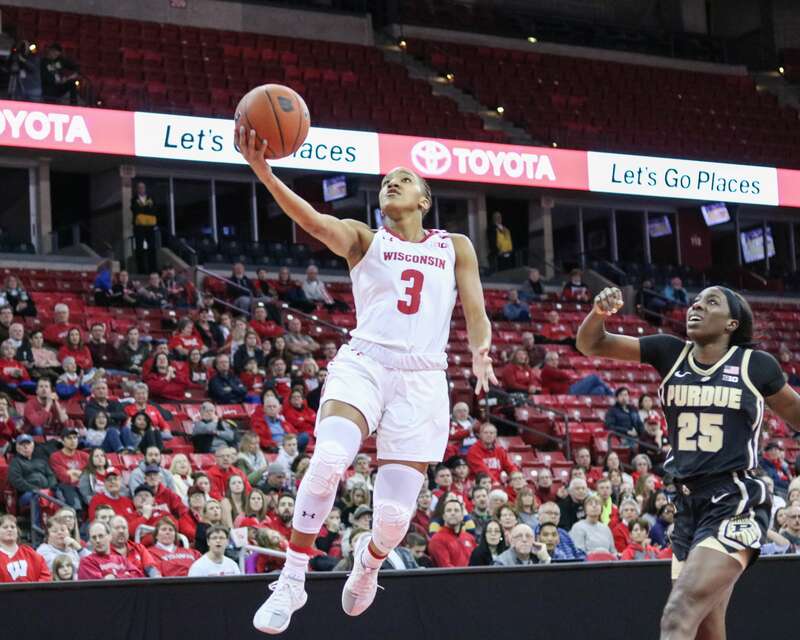 This season has been a tale of two halves — an uber-successful first half and an underwhelming second — but breakout performances from freshman Imani Lewis and Laszewski give the Badger faithful reason to watch this team develop.